Canʻt come to us? We’ll come to you! 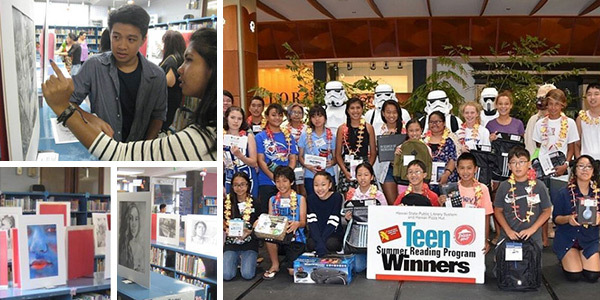 The Hawaii State Public Library System provides bookmobiles to ensure that residents of Hawaii have access to public library materials and services. 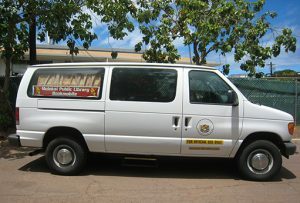 HSPLS operates two bookmobiles on Maui and Molokai. 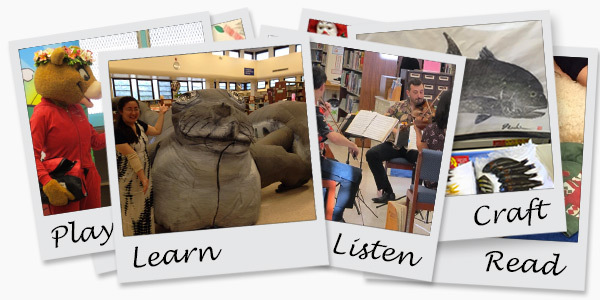 It’s a fun and effective way to reach those who cannot travel to their public library. Did you know the Molokai Bookmobile includes stops at preschools and Home Pumehana, a senior living community? Additional public stops may be available soon! 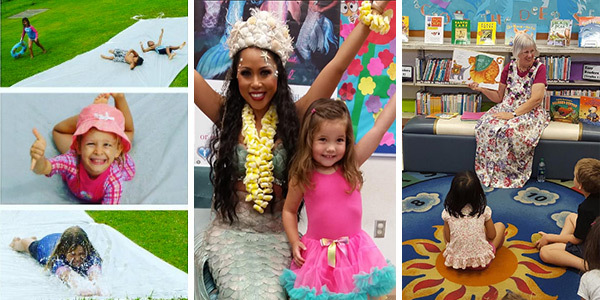 For more information, contact the Molokai Public Library at (808) 553-1765.